Herzogenaurach, Thursday 17 November 2016 – adidas has today (Thursday 17 November 2016) unveiled the world’s first performance shoe made using Biosteel® fiber – a replication of natural silk – at the Biofabricate Conference in New York. 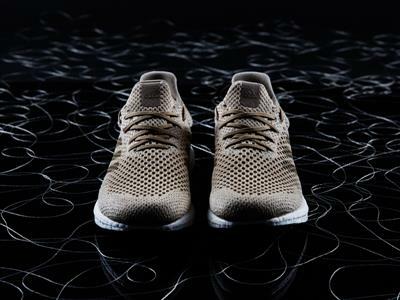 The adidas Futurecraft Biofabric prototype shoe features an upper made from 100% Biosteel® fibers, a nature-based and completely biodegradable high performance fiber, developed by the German biotech company, AMSilk. 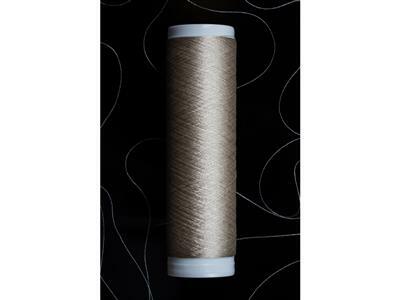 The material offers a unique combination of properties that are crucial in performance, such as being 15% lighter in weight than conventional synthetic fibers as well as being the strongest fully natural material available. In addition, Biosteel® fibers also provide a far more sustainable offering, with it being 100% biodegradable in a fully natural process. 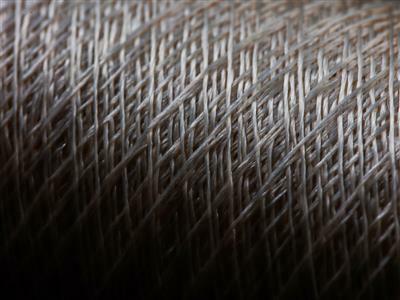 This continues adidas’ journey of sustainable innovation – from a starting point of virgin plastics, to recycled plastics, to its partnership with Parley for the Oceans and now a totally new frontier of investing in solutions that leverage science and nature as an integral part of innovation. 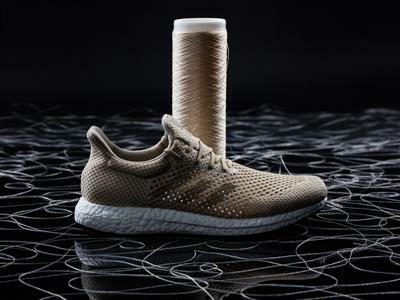 The shoe was unveiled at the renowned Biofabricate Conference in New York as adidas and AMSilk announce a partnership that will explore the use of Biosteel® fibers in performance products on a larger scale. 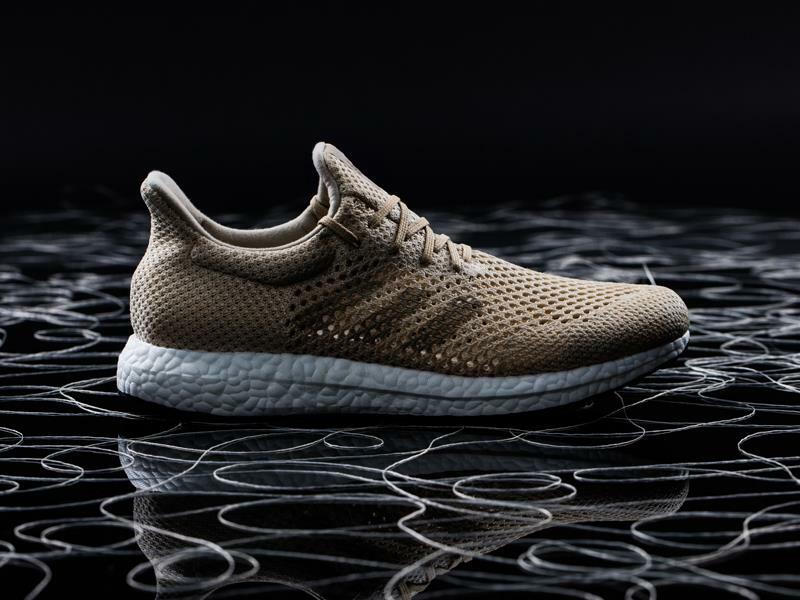 “In a year of ground-breaking innovations from adidas, the announcement our partnership with AMSilk – and the unveiling of the adidas Futurecraft Biofabric shoe – is another step in our commitment to redefining the sport industry. 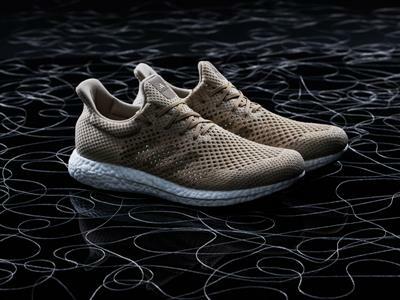 The release of the adidas Futurecraft Biofabric shoe comes in a year where adidas has released a series of products that have pushed the boundaries of sneaker innovation. These include the Futurecraft Tailored Fibre, which utilised revolutionary manufacturing techniques to enable unique footwear designs and the Futurecraft M.F.G., the first product to be created at adidas’ industry-changing SPEEDFACTORY facility. These cutting edge product developments have been complimented by adidas’ commitment to sustainability, with its relationship with Parley for the Oceans having led to the release of the first mass produced footwear created using Parley Ocean Plastic, the UltraBOOST Uncaged Parley.